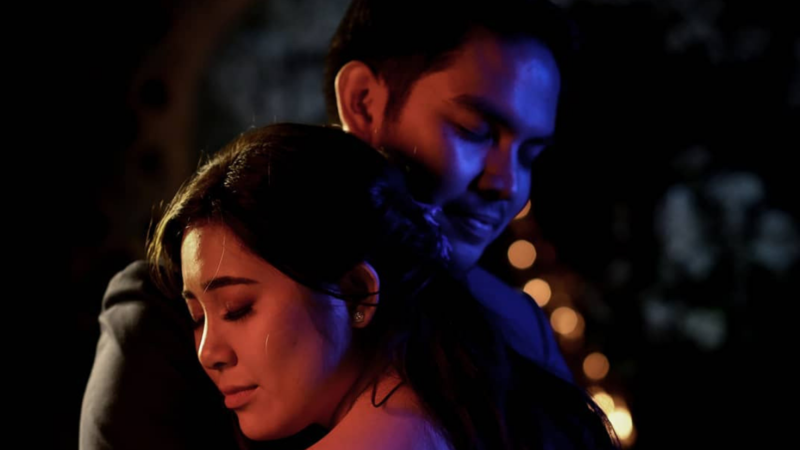 Watch Moira Dela Torre's Wedding SDE By Pat Dy! 'Tagpuan' made us feel mushy all over again. So you couldn't blame us if we were literally doing a countdown until Pat Dy's Same Day Edit (SDE) of the event came out. Watch it below!